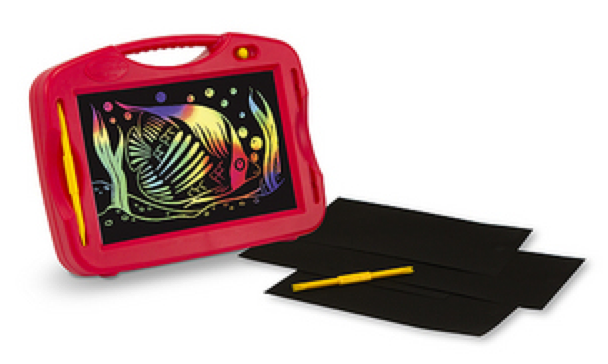 What Do You Get Five Year Olds That Barely Play With Toys? Isaak's about to turn 5 in May. I sometimes struggle with what to get this kid that loves to play with boxes and paper, trains, and not too many other toys. His Cousin Elijah's birthday is really soon (this month), and he has just about anything he needs as well. Aren't those wings fun? 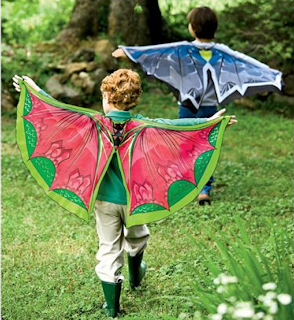 I've seen fairy and butterfly wings for girls, but this is the first time I've seen wings for boys. The boys still love to play dress-up. Mica is growing out of most of it. He still dresses up in his Batman costume though. Isaak is always dressing up in his cape and Spider-Man costume. I know he'll love these dragon wings! 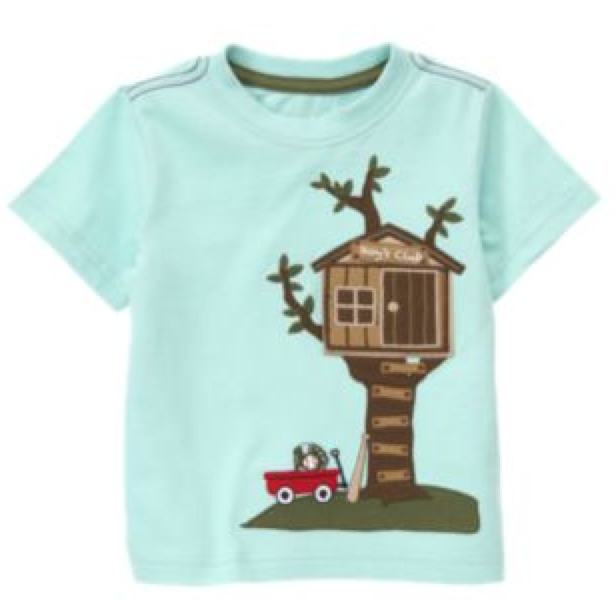 I also got Isaak and Elijah one of these clubhouse t-shirts from Gymboree. They were $20 marked down to $10. The door in the clubhouse opens up and has a puppy inside. There's a little baseball in the wagon. Elijah loves baseball and puppies. Isaak loves puppies. This $50 Railroad Coveralls by Knuckleheads. 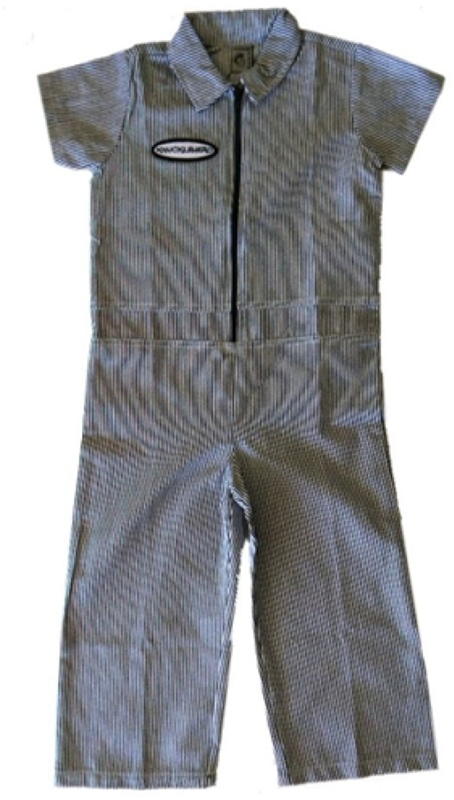 It's marked down to $25 at Boy's Store. Then I found a $4 off discount code, which practically paid for shipping. Since he loves to dress up; I can see him loving this. Plus I showed it to him online and asked him if he wanted it? His eyes were wide and he was shaking his head yes. I never told him I got it. I never gave Isaak this Scratch set from Melissa and Doug at Christmas time; I got for posting for them. We held it back for his birthday. The boys were already getting a lot of stuff for Christmas. Isaak wants a frog, so I'll probably get him tiny frog that swims around like a fish. We'll see on that one. The Easter Bunny likes frogs and fish to. I struggle for ideas, too. My mom is a shopaholic, so I don't have the need to get them anything, but of course I have to. This year I am getting them each Lego store gift cards so they can use them when we go to the Lego Store in Disney in October. I love those capes! So true that you usually only find them for girls. As my kids get older, I struggle with finding gifts too. I've been wracking my brain for a few small items to put in my kids Easter baskets, but so far, nada!